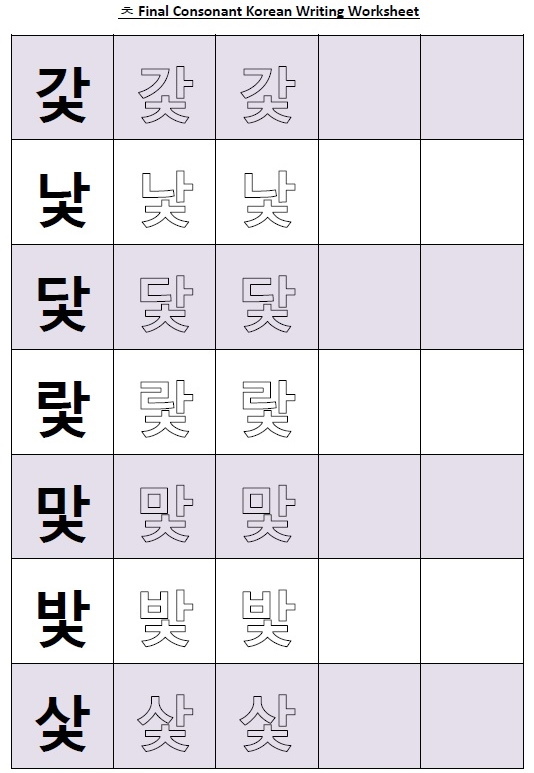 Welcome once again to another free Fresh Korean resource. 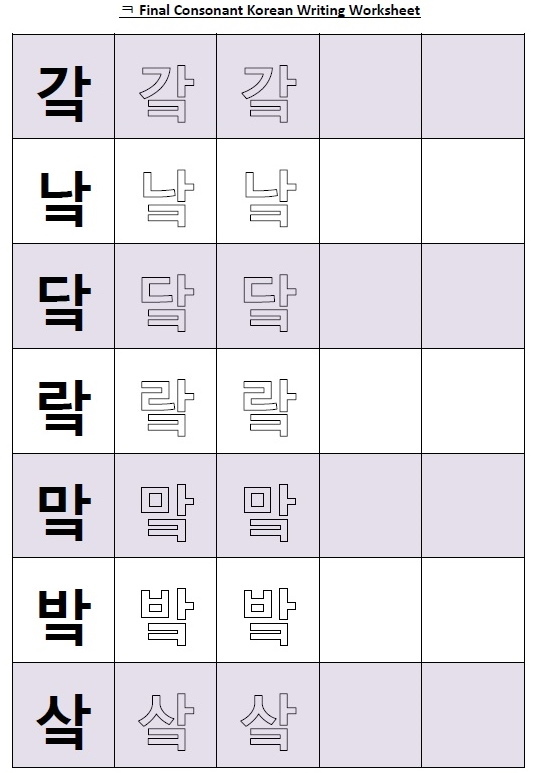 Today we’re looking for Final Consonants and all of the different possible combinations. 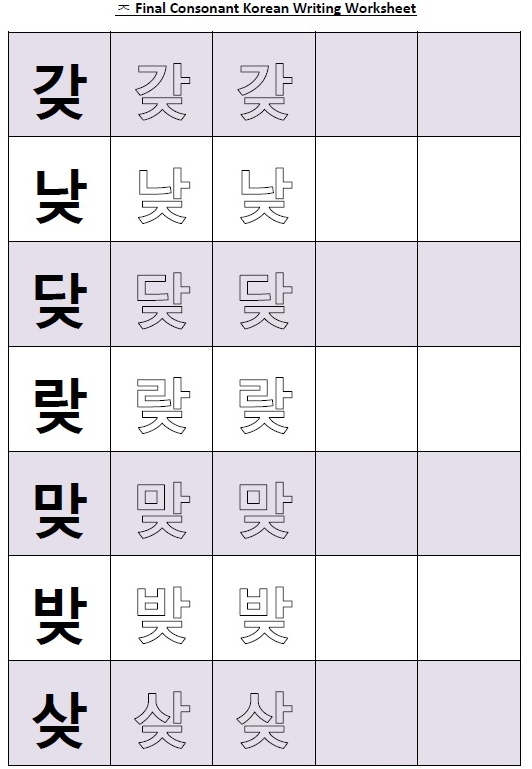 Final Consonants are a very important part of the whole Hangul alphabet system however they are a little more complex than the primary consonants. 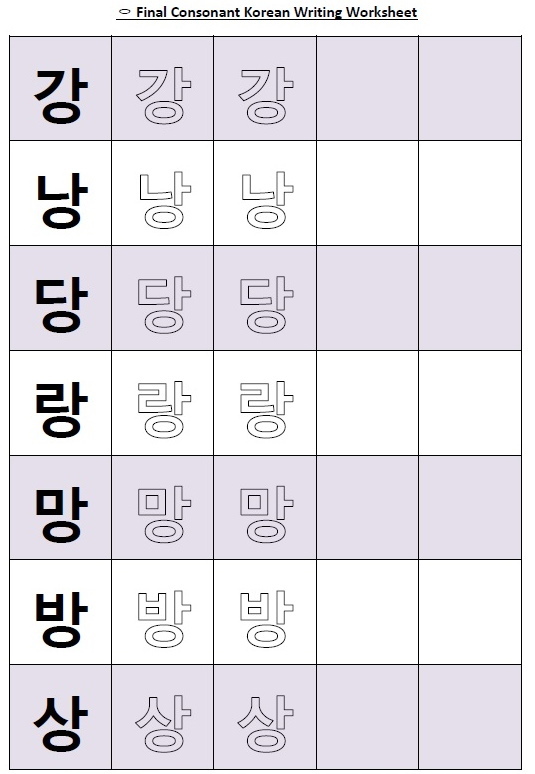 We’ve split the chart into two parts, the first part lists the different sounds that the final consonants made as well as possible combinations and examples. 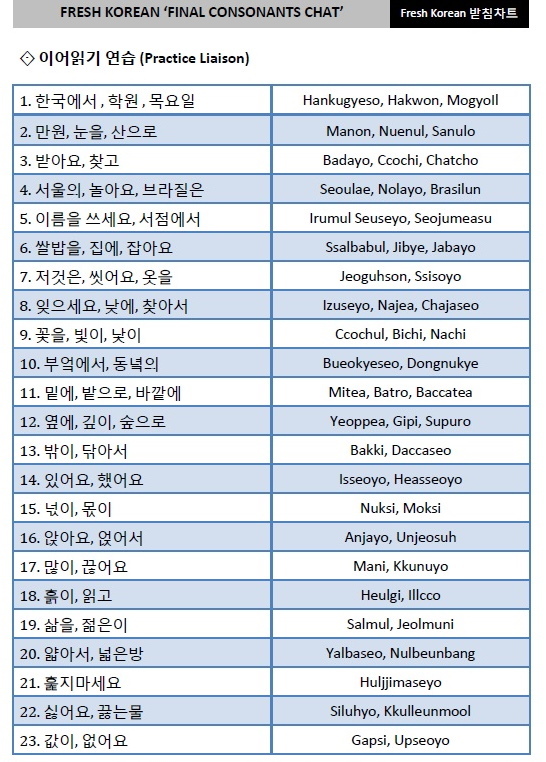 The second part lists different possible liaisons (changes to the sounds). 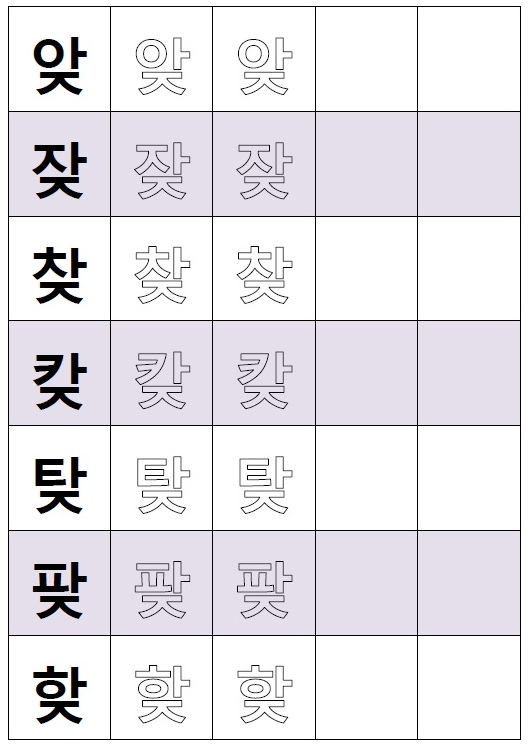 1) Indicative Consonants: Basically what each of the final consonants are based on. 2) Pronunciation: How each of the different final consonants sound. 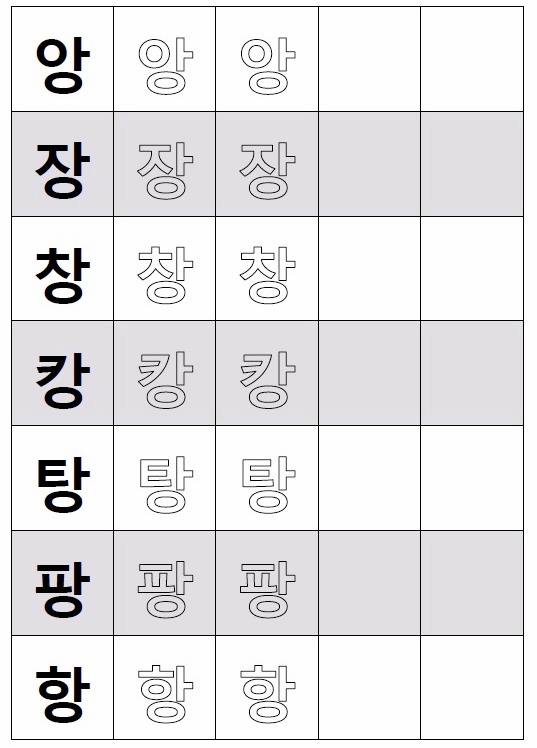 3) Final Consonants: These are all of the different final consonants. 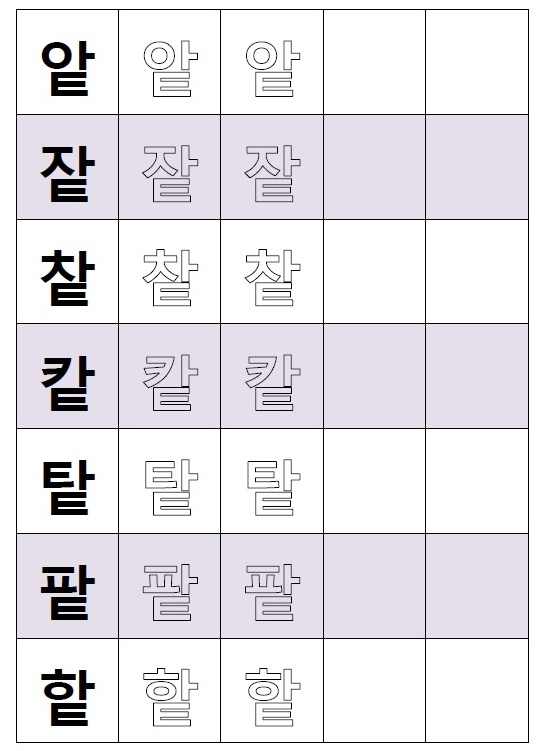 4) Examples: 2 or 3 different words which include the different Korean final consonants. 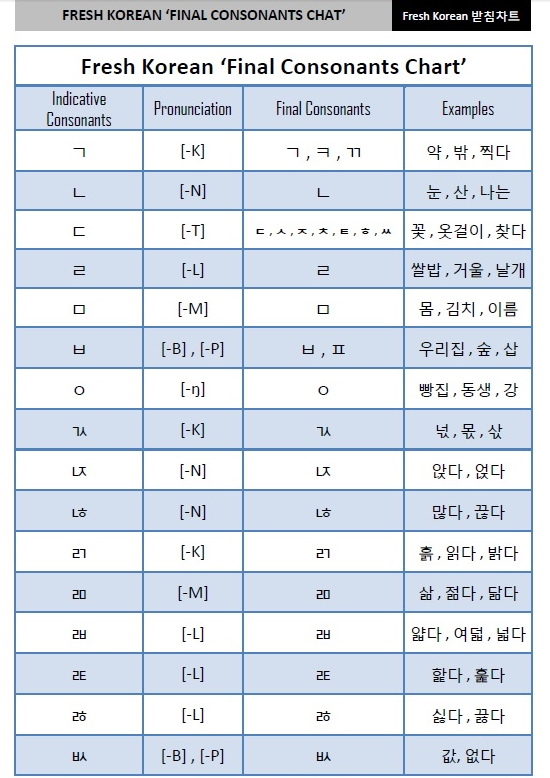 This part of the chart features different final consonant liaisons. 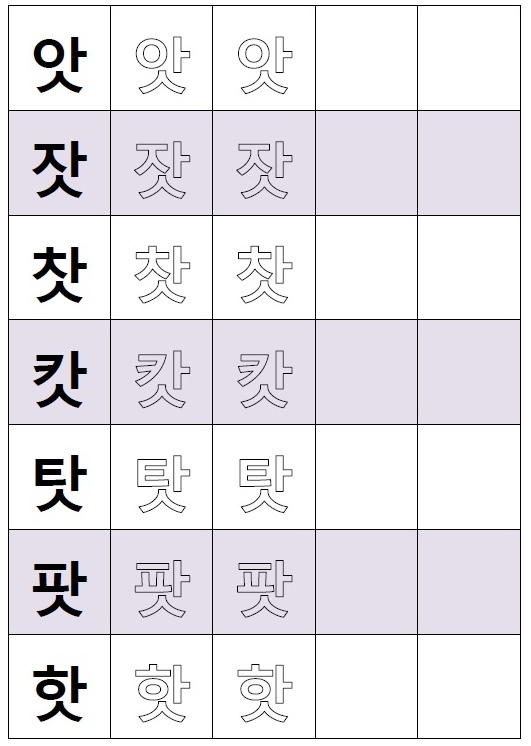 With Korean final consonants certain liaisons result in changes to the regular sounds. 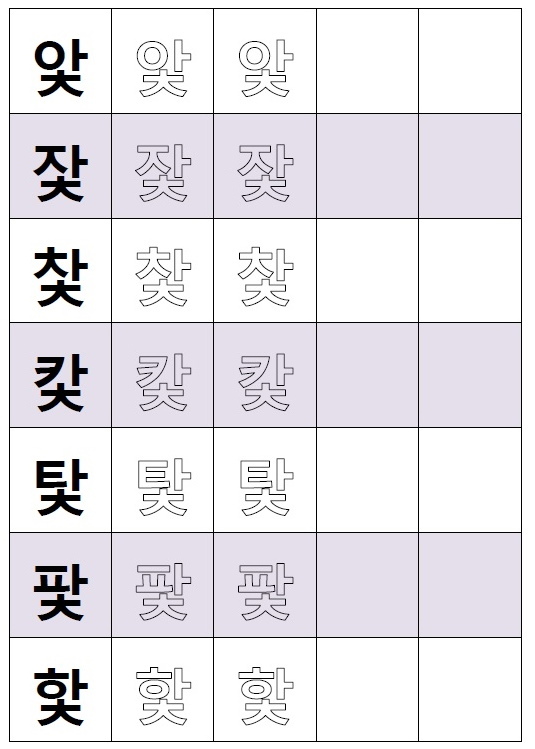 In the above table you can see examples for each of the 23 different final consonants. Basically when a final consonant is followed by a soundless ᄋ the sound of the final consonant shifts to the primary consonant position. You can either click on the JPEG images above or click on this link for a higher quality PDF copy.